To complete your registration and start earning rewards, please complete your profile below. E-mail Address* This will be your username. Password* Choose something secure between 6 and 16 characters in length. Name* So we can address you by name. Salutation Dr. Mrs. Mr. Ms. Rev. 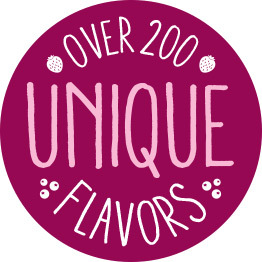 Home Address* We can tell you when your favorite flavors are served near your home. Bakersfield, CA - California & P St.
Long Beach, CA - Long Beach - Spring St.
Santa Ana, CA - Bristol St.
Fort Worth, TX - Walmart - Clifford St. 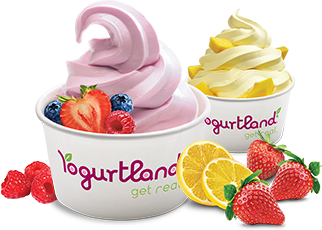 Phone Number* To register purchases at Yogurtland without presenting your card.